With a powder our needs are quite simple. We require a translucent veil that stops shine all day, keeps our makeup in place, and that’s light, fine and gives the illusion of airbrushed perfection. We don’t want much do we? We’ve used more powders in our time than we care the remember, some good, some bad, and some plain old ugly. 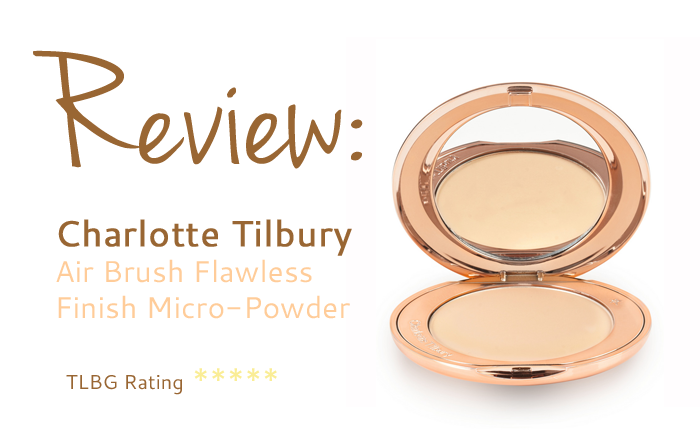 Charlotte Tilbury Air Brush Flawless Finish Micro-Powder definitely falls into the good category – but we wouldn’t expect anything less from Charlotte. The powder is probably the finest face powder we’ve come across. It’s as smooth and soft as silk when applied. 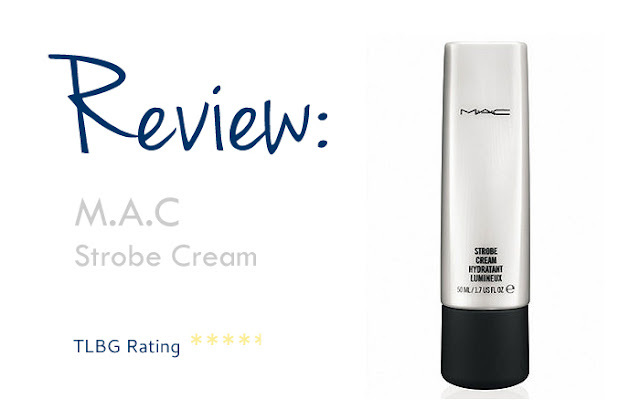 It instantly absorbs any shine on the surface of your skin, and blurs your complexion into a flawless dream. Unless you suffer from an excessively oily t zone, the powder is able to reduce shine for most of the working day. (If you do have very oily skin, you’ll likely need a touch up). The powder is not heavy at all. 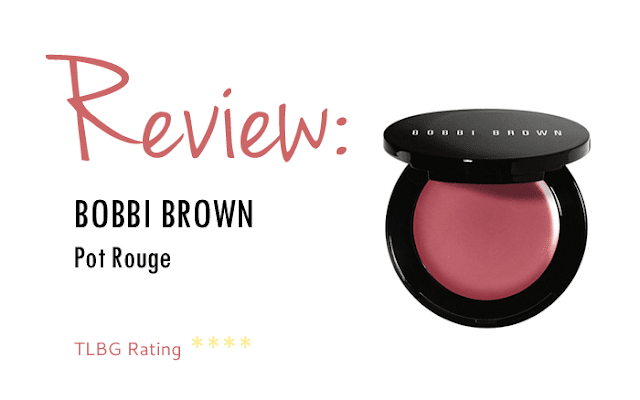 It beautifully sets your foundation without looking caked on or flaky. The formula is not over drying like some, and sits extremely comfortable as if you weren’t wearing any. There are three colours in the range; light, medium and dark. The powder blends well into your makeup without altering the colour at all. The compact itself is sleek and stylish, and it comes with a very hand mirror inside. It’s also quite a thin design so it’s easy for travel, and as the powder is compressed, there is no worry for spillage in your bag. Charlotte has nailed it with this gorgeous powder. It does all we ask for, and all it promises. It isn’t cheap, but it’s worth every penny. If you want to have an airbrush finish to your makeup, then this is the product for you.